The National Safety Council estimates that more than 25,000 slip and fall accidents occur every day in the U.S. Slips and falls are a leading cause of accidents and injuries. As a restaurant operator a slip and fall risk control policy is critical to minimizing accidents and limiting liability exposure proper footwear is an important element in the battle to prevent slips and falls. While floor mats can play a key role in your slip and fall prevention strategy, they can also be a potential hazard if they are not placed in the proper location or are not regularly maintained. Visually assess your mats on a daily basis to identify curled edges, tears, worn spots and soiled areas, vacuum mats daily to remove surface debris, and launder mats as needed. Proper management of oil also plays a role in slip and fall prevention, as well as in burn prevention. Oil should never be handled until it is cooled. If an oil spill occurs, clean up should occur immediately to minimize risk of slips and falls. Placement and maintenance of mats, enforcing the use of slip resistant shoes by team members, and ensuring proper oil management practices can play a significant role in your slip and fall prevention efforts, protecting your business, your employees and your patrons. Learn more about Restaurant Technologies closed loop oil management system, and how we can help you create a Safer, Smarter Kitchen. 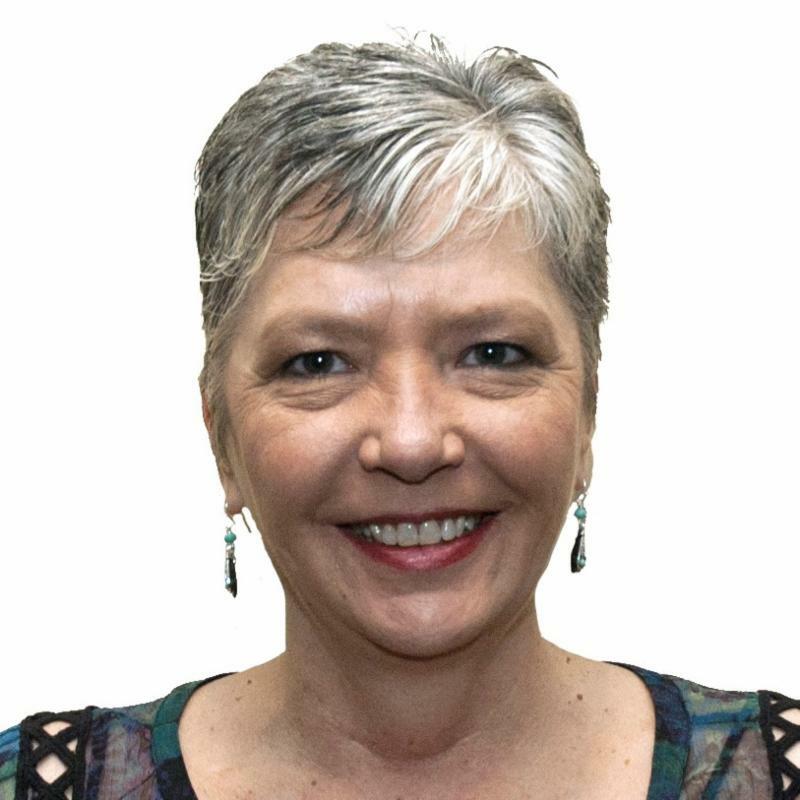 Cindy Dahl is a Portfolio Manager in Member Programs, managing several programs that can assist you in the safety strategy for your business. Cindy has served in various roles within the Yum system over the last 20 years, with the majority of her tenure being focused in areas of Facilities Management.